The Farmers Agri-Care monthly mug will be played this coming Saturday 14 July 2018 and with the Grand Prix running concurrently, points scored for playing in the mug, it seems there is a jostling for top honours at this stage of the race. Dieter Meyer is on leave, he can’t play in the mug and is currently in joint first position with Maruis Muller on 59 points. Mike Harrison is lying third with 58 points and should he win this coming Saturday it could also be a good luck charm for England in the world cup soccer tournament… “it’s coming home Mike”. Dutch supporter Fanie van Wyk is in fourth position and Tienie Muller in fifth position on 54 points. On Sunday 15 July 2018 Grenville Manton, a visiting golfer from Richmond is bringing some golfers to share in his excitement because he will be playing his 100th golf course and he will be doing that right here on St Cathryn’s golf course. Keep a look out for the update of their results and golfing experience next week. Update on the new slope rating that will be implemented in September on all golf courses in South Africa is that the permanent markers have been painted in their new official colours, the stroking on the cards are in the process to be verified with records kept and valuable input from the members has also been taken into consideration. Visitors always welcome to play in our Monthly Mug, should you not wish to play Medal, you are welcome to enter the Best Stableford competition. 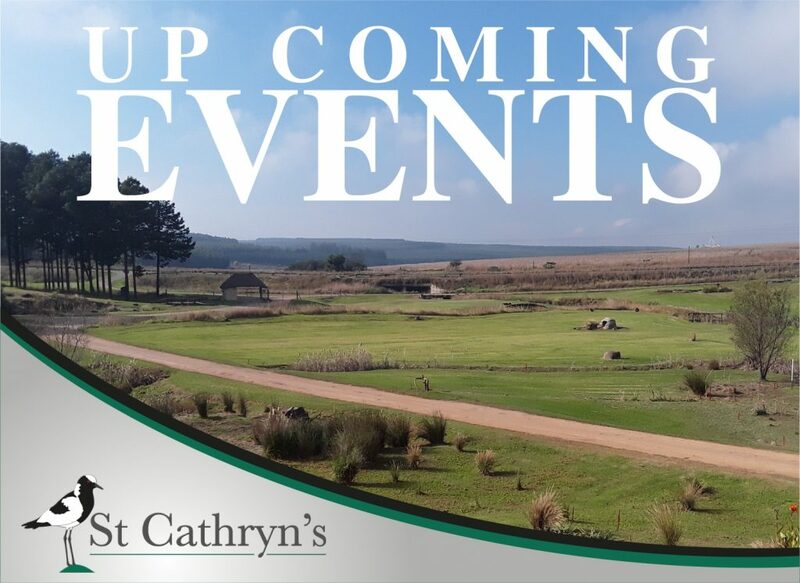 To book for golf please phone 0832691661.